An article published in the Journal of Sedimentary Research in 1993 describes fossilized tree roots in South Louisiana in the United States. Did rock form around this man-made vessel 500 million years ago or were those who found it mistaken? 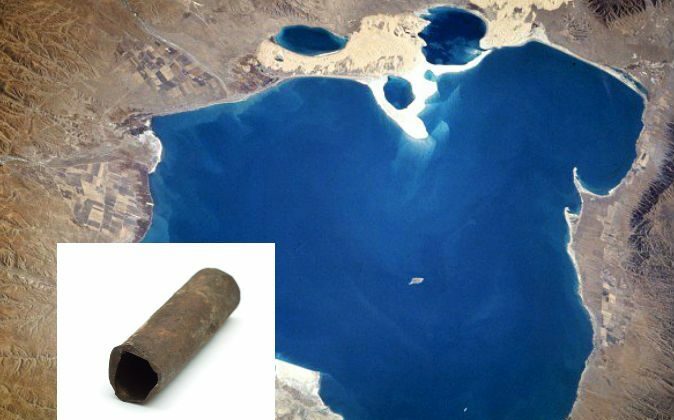 Out of Place in Time: A 500,000-Year-Old Spark Plug?